A new national survey found that 28% of Americans have experienced water contamination issues in the past two years, a slight increase from a prior poll. The survey, conducted by Bluewater, reveals how the deteriorating state of America's aging infrastructure affects Americans' drinking water attitudes and habits. The Bluewater survey also reveals more Americans are taking action to improve their water supply quality. Nearly 60% of respondents reported they are taking some kind of action to control what's in their drinking water–ranging from drinking store-bought bottled water to using a purification system or water delivery service. In January 2018, Bluewater published its first water habits survey that revealed 33% of Americans drank more than five plastic water bottles per week. One year later, that statistic dropped to 22%, suggesting that Americans are weaning off single-use plastic bottled water amidst growing awareness of plastic pollution and its threat to human and environmental health. 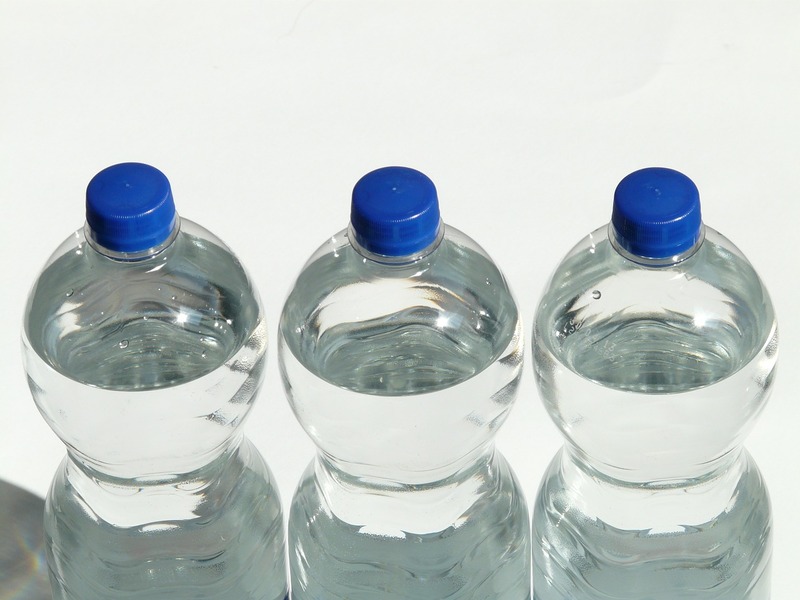 9% of respondents rely on bottled water because their water supply is compromised. Despite the growing tide against single-use plastics, plastic bottled water dependency is still a major concern. The Bluewater survey found more than one quarter of respondents (26%) look to bottled water as a method to control the quality of their water supply.